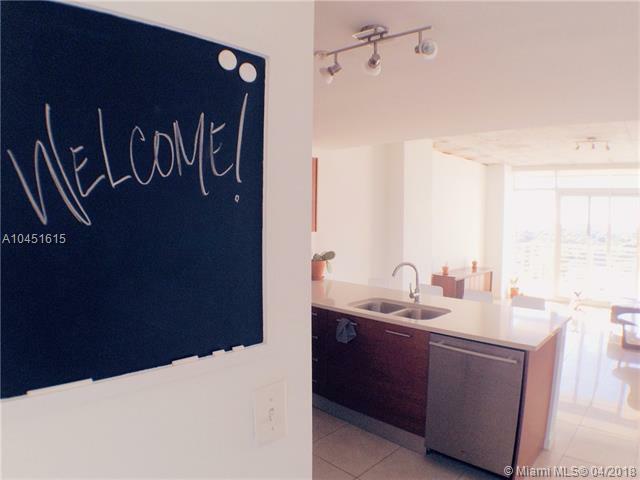 ******WEEKLY RENTAL. 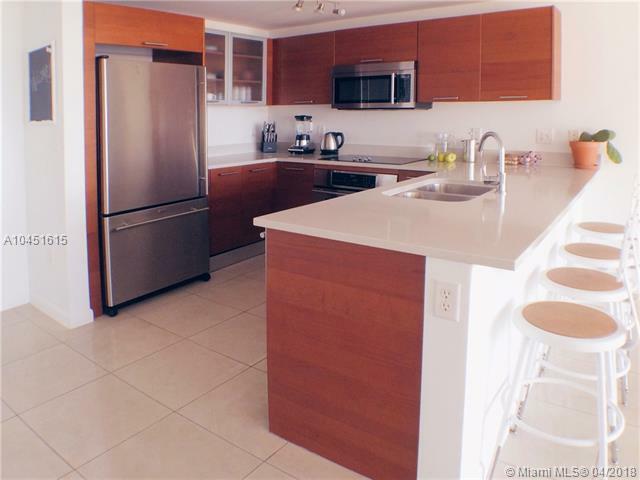 BEAUTIFUL SOPHISTICATED UNIT, GRAND LIVING/DINING ROOM, MARBLE FLOORS AND BEAUTIFUL MODERN KITCHEN. 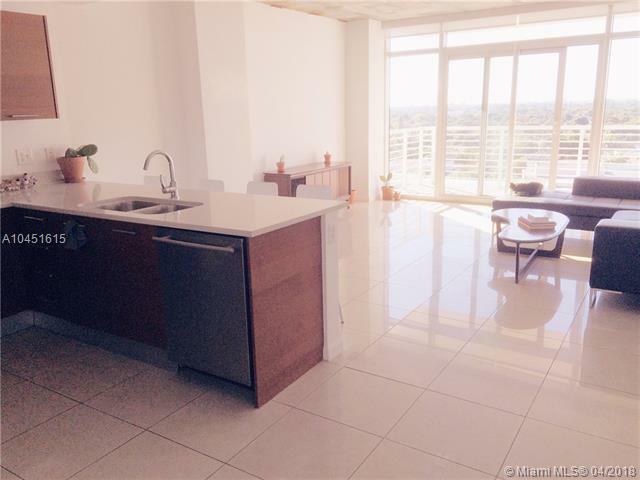 CONDO IS LOCATED IN THE HEART AND SOUL OF MIDTOWN MIAMI, MIAMI'S NEIGHBORHOOD WHERE MODERN ARCHITECTURE INTERSECTS A VIBRANT CITY CULTURE. 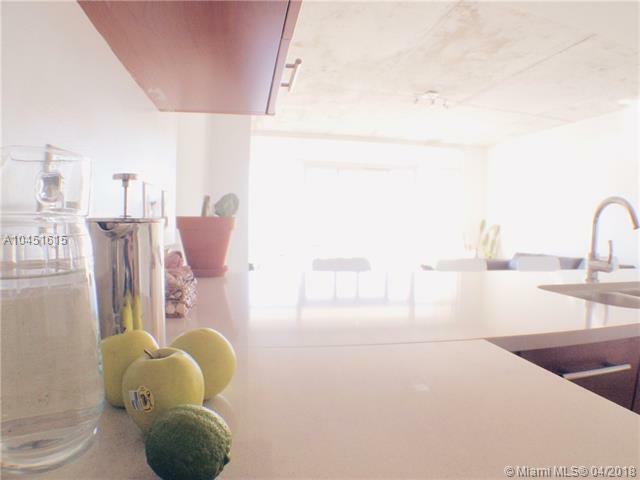 STEPS AWAY FROM WYNWOOD, DESIGN DISTRICT, NEAR AIRPORTS, DOWNTOWN, AA ARENA, RESTAURANTS, BEACHES, AND MORE. PET FRIENDLY BLDG. A MUST SEE. Listing courtesy of Design Italiano Realty, Llc.